The winners of this year's LIA Awards (London International Advertising Awards) were announced today. The awards celebrate creativity and the power of ideas in all forms of advertising, digital, branded content, design, production and music & sound. The competition is divided into 15 categories within the industry, with each one highlighting the best creative work from the past 12 months. 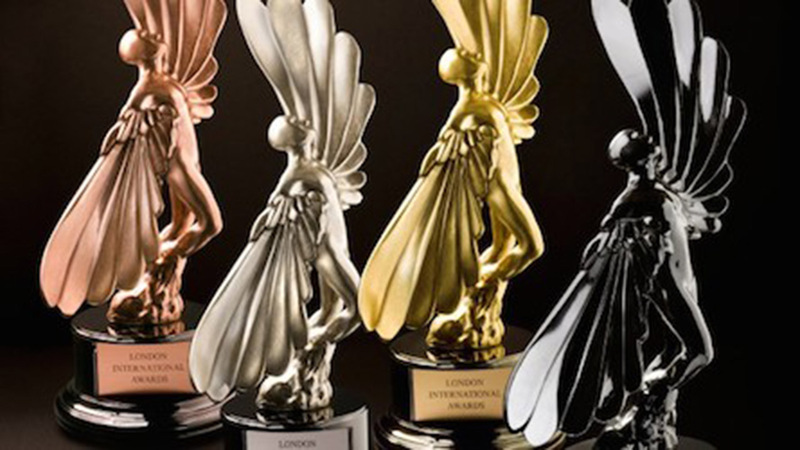 On top of these categories, six "Of The Year" winners are announced, and the 2014 winners included adam&eveDDB as Agency of the year and MJZ as Production Company of the Year. The Mill picked up a silver award in Design and three bronze awards in Post Production. The winning work was D&AD's "2014 Title Sequence" (Motion Graphics: Animation), Smithwick's "Squirrel" (Animation), DirectTV's "Marionettes Campaign" (Animation) and Call of Duty's "Epic Night Out" (VFX) respectively. A full breakdown can be found on the LIA website. Congratulations to all the finalists and winners!